It’s amazing that something as simple as a social dance can change and motivate people in many ways. Ah, but Tango is not just any ordinary social dance. Tango is deep and complicated and very addicting. It has a way of enveloping people’s lives and inspiring them to make changes in how they live, act, or think. 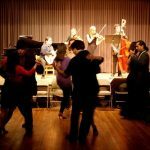 When people fall in love with Tango, they are often inspired to do things that totally change their life’s direction. 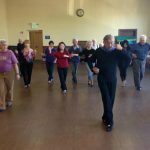 Some people move thousands of miles just so that they can be surrounded by a better, more intensive tango community (me!). 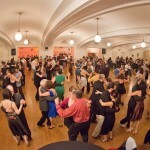 Others plan all their vacations around Tango destinations and Tango Festivals. And yet others find a way to live in Buenos Aires, often for months or even years at a time. Some tango dancers I know have chosen to make Buenos Aires their permanent home. Or even more, some find a way to make Tango their livelihood. 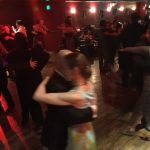 Because of this I have decided to write a semi-regular article with people’s stories about how Tango has changed their lives. Today, we will tell Ashvin’s story. 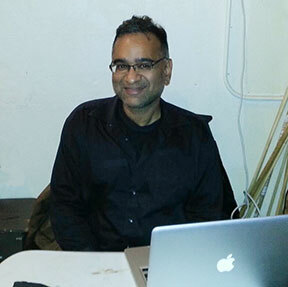 Ashvin is a Bay Area tango dancer, promoter, DJ, and instructor who in a recent past, designed IT solutions for the financial industry. Ashvin did not come from a dance or sport background. As a recent transplant to the Bay Area for work, he considered himself a shy, socially awkward immigrant engineer. He was so shy that he was afraid of going into a restaurant or store by himself unless it was absolutely necessary. You can imagine his reluctance in taking his first tango class! 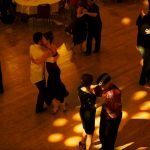 The tango is an intimidating dance, which requires keen body awareness and ability, and some measure of social competence. Ashvin struggled with the sticky social dynamics associated with most dance communities while trying to grasp the subtle complexity of the dance. In his formative years, Ashvin spent his tango time at the erstwhile dance studio, The Danceasy, which ran a weekly milonga. 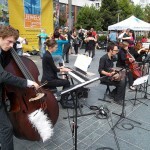 This was a friendly event with compassionate hosts and patrons, and he found refuge in the kind, supportive atmosphere. When, in early 2010, the studio decided to close its doors, he was faced with having to venture into unknown territory. In this role of a tango promoter, Ashvin began to appreciate and attend to the needs of others. 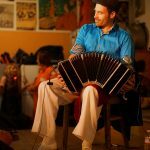 It was a rough road at the beginning as an event organizer in one of the most competitive tango communities. Faced with making everyday decisions for his patrons and his career, he began to learn about himself and most importantly, to gain confidence. 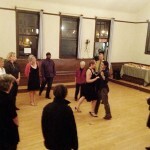 Three and a half years later, Ashvin has become very busy with Tango, running his own milonga, teaching, DJing and organizing workshops with visiting Tango instructors. 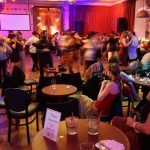 Since his weekly Saturday night milonga first opened it’s doors, it has steadily gained in popularity, reaching up to 80 patrons on a regular night. He also DJs at several other milongas around the Bay Area and of late, has been invited to DJ at a few popular Los Angeles milongas. 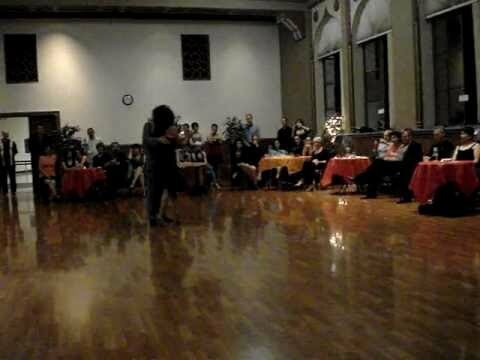 He was also a DJ at Tango festival for the first time, this past April, the Chicago Mini Tango Fest. Ashvin feels that this journey has transformed him into a socially adept, mature, compassionate and astute human being, and has taught him to embrace his fears in a healthy manner. 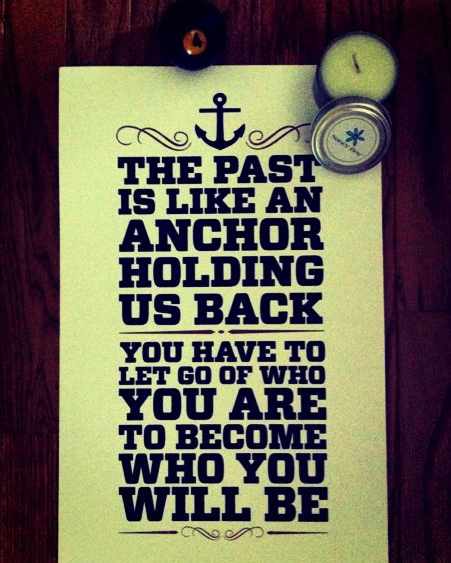 How has Tango changed YOU?